Who has a student who enjoys using manipulatives? Silly question, right? Do they like to use the iPad, too? Would they benefit from additional practice with CVC letter patterns or number sense? 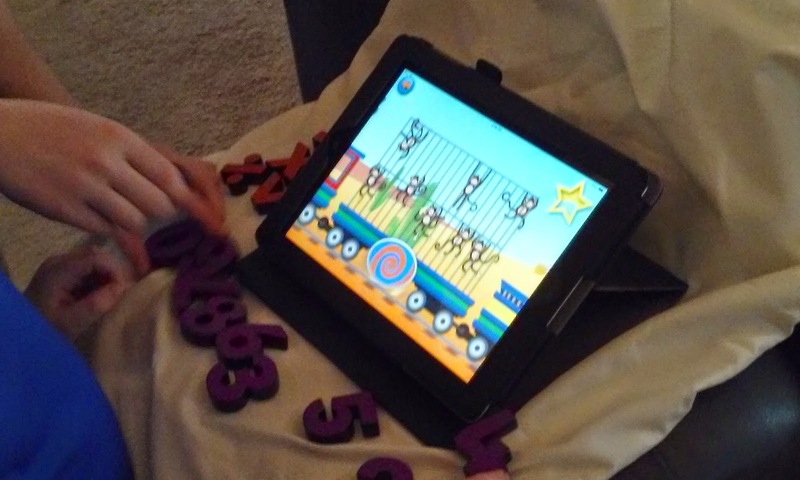 Then you simply must check out the Touchtronic Letters and Numbers from Junior Learning! 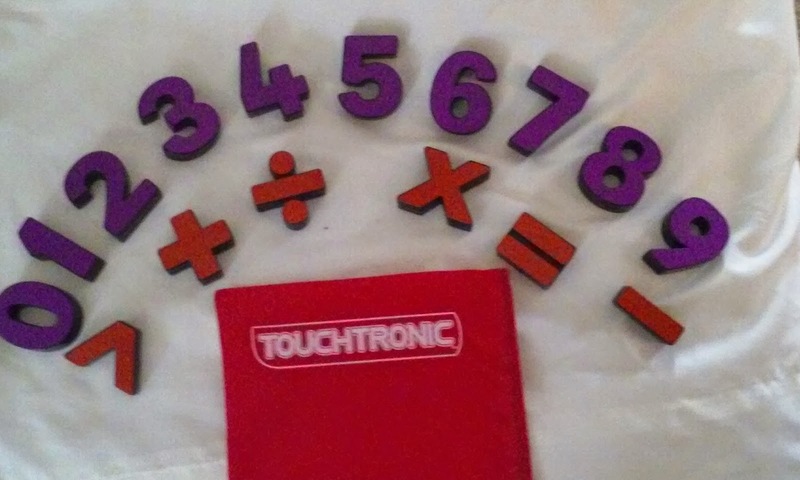 I loved playing with the Touchtronic manipulatives last month! The nice folks from Junior Learning were at the 2015 EDexpo in Atlanta, and their booth was so much fun to visit! They won first place in the Top 10 Blogger picks, and it's no surprise why. I snagged a set of Touchtronic Numbers and took them for a spin. I think this face says it all. Total engagement! My kiddo loved these manipulatives and the free accompanying apps! The place value games were my absolute favorite! Tap the number in the appropriate column to show that many ones, tens, or hundreds. In the picture below, the graphics are fish. You can also show the place value in base ten blocks and on an abacus, to reinforce the concept. 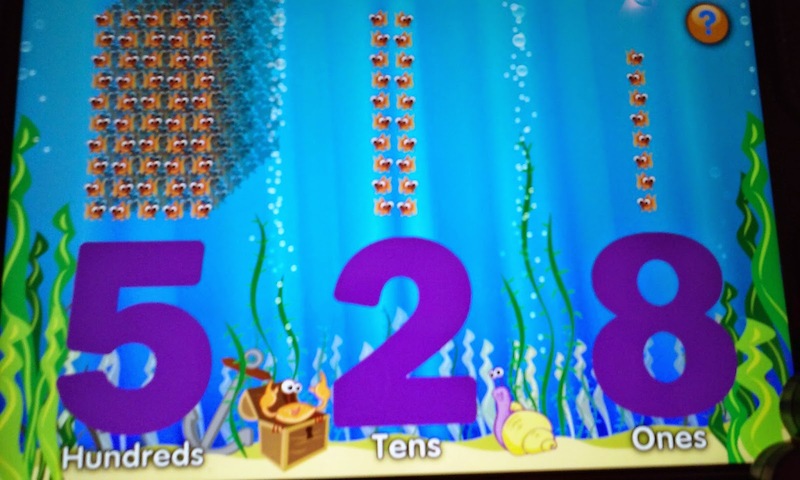 Click this link to view the Touchtronic Numbers for iPad on Amazon. The letters work the same way, using other free apps from iTunes, with the child tapping the screen with the letter. 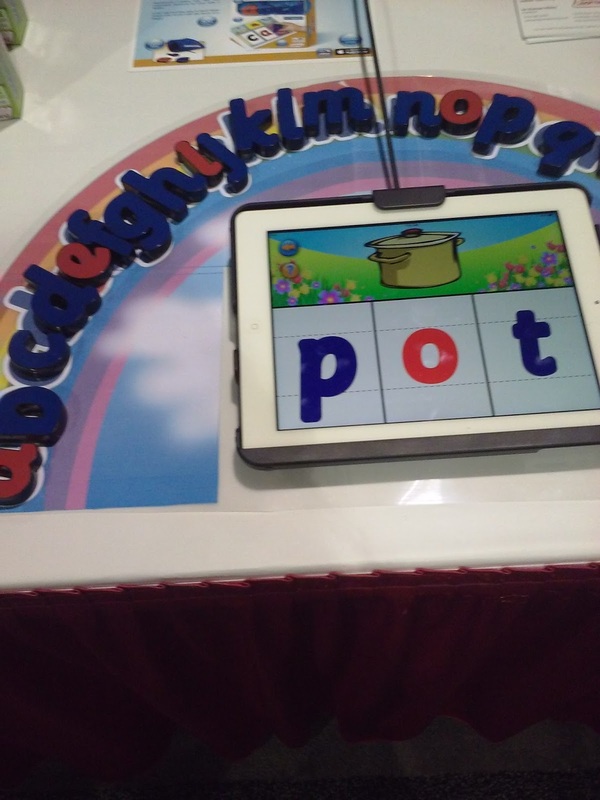 When I was at the expo, I played with the CVC app, called Touchtronic 3 Letter Words. 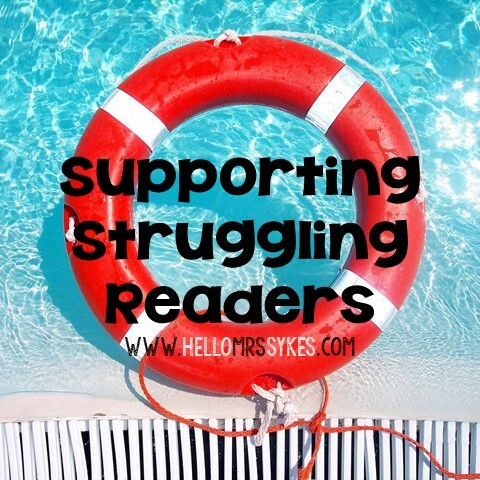 Each of these resources would be fantastic in Homeschools and classrooms, grades Pre-K through 1st, and would be a great intervention for English Language Learners in grades 1 and 2. 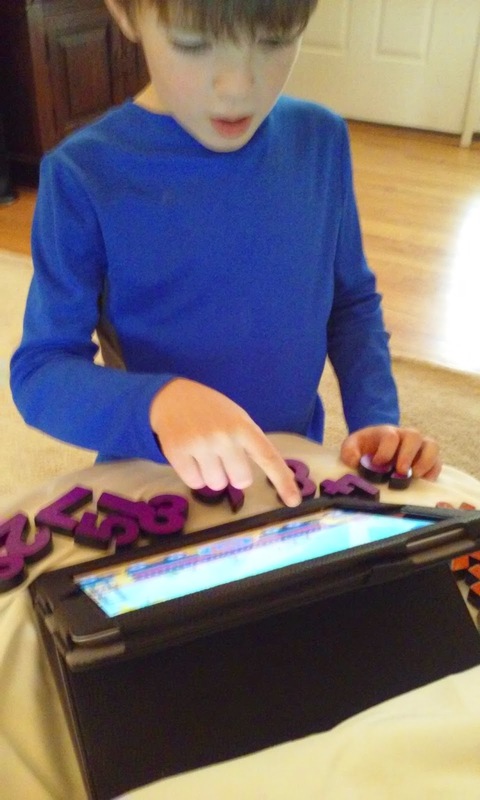 Click here to view the Touchtronic Letters for iPad on Amazon.